Top Quality Service With The Customer In Mind. Leaky toilet? Water heater having issues? Suspect a water leak? We can help. If water runs through it we can do it! Service available day and night. Water leak in the middle of the night? Don’t wait. Minimize the damage. Just call us! We do electronic leak detection, water extraction and damage repair. Protect your investment. We can fix it! Welcome to John McNally Plumbing! Providing you with industrial, residential and commercial plumbing services, we are experienced in a wide range of different plumbing needs. As the leading plumber in Mount Dora, FL, there isn’t one specific repair, maintenance or installation issue that we can’t handle. Regardless of your specific needs, whether you have a busted pipe, an issue with your septic tank, clogged drain or would like new piping installed, our team at John McNally Plumbing is always here to help you. Taking pride in providing each one of our customers with prompt and dependable services, we strive to exceed all of your expectations. By being a trustworthy plumber in Mount Dora, FL, you can be assured that we will do the job right the first time. Because the plumbing in your residential, industrial or commercial building is extremely important, we ensure that our work will be uninterrupted until the project is complete. Also, fully understanding the specific deadlines and time restrictions that are associated with plumbing services, we guarantee to be the most efficient and effective service provider in the entire Mount Dora, FL, area. Without question, we are the most diverse plumbing option in the business, allowing us to be your one stop plumbing solution. Although finding a good plumber in Mount Dora, FL, can be somewhat difficult, John McNally Plumbing has you covered every step of the way. As we all know, a leaky faucet, broken pipe or clogged drain can be one of the most frustrating things that any building owner can be faced with. Because of this, it’s important for you to choose a plumber that you can trust. 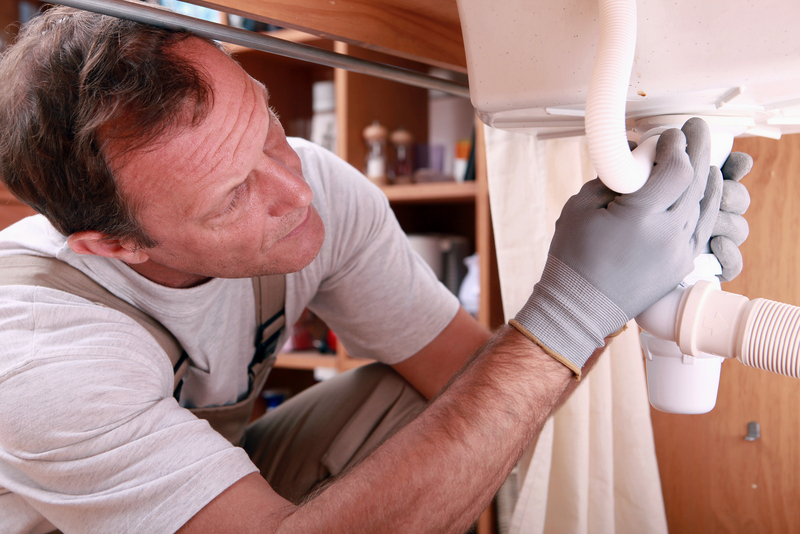 As a top plumber in Mount Dora, FL, there isn’t one specific plumbing issue that we can’t manage. 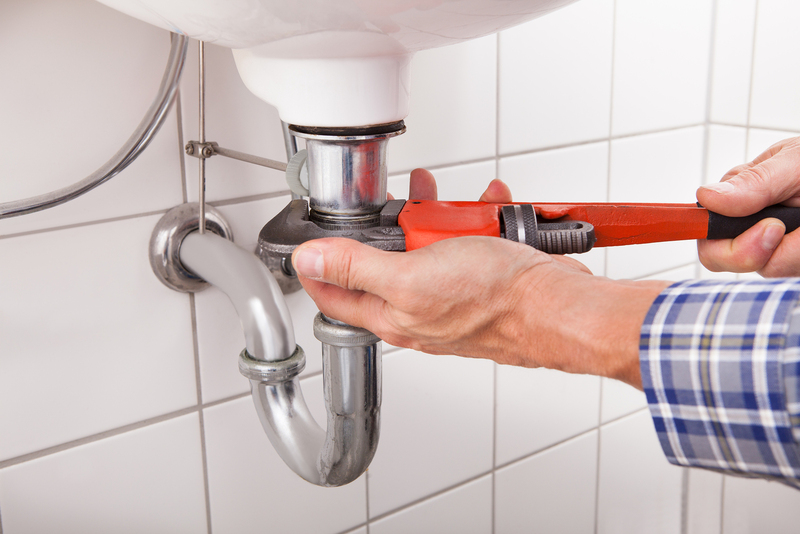 To ensure that your plumbing is handled with care, we are always ready to help. Content Copyright © 2019 John McNally Plumbing All rights reserved.